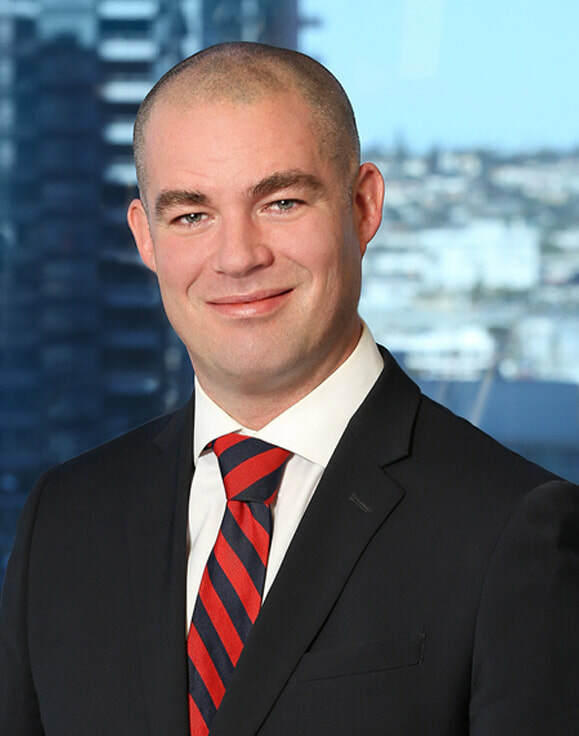 Andrew represents and counsels local businesses, attorneys and law firms in pre-litigation matters, multi-week jury trials, bench trials and arbitrations along with resulting appeals having argued several times before the 1st and 2nd Divisions of the Fourth District Court of Appeal. Andrew’s extensive litigation experience allows him to quickly and efficiently analyze legal issues facing his clients to provide his clients with the information necessary to assess the costs/benefits of proceeding at every stage of litigation. Andrew has obtained dozens of pre-trial dismissals of claims through summary judgment, non-suit and California’s Anti-SLAPP statute with resulting attorney fee awards well in excess of six-figures on behalf of his clients. Prior to entering law school, Andrew worked as an aide to former congressman James Gibbons (NV) in Washington, D.C.